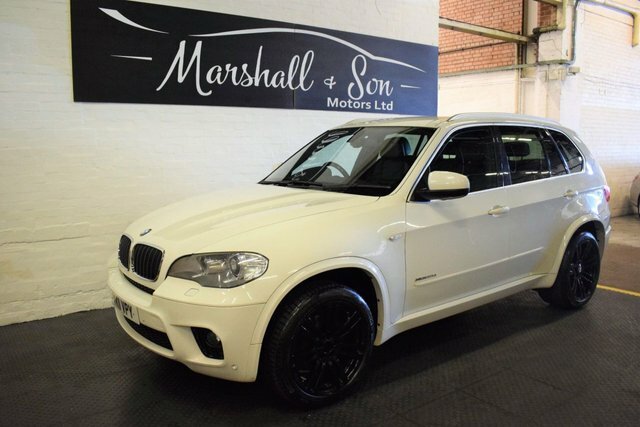 Marshall & Son Motors Ltd is the best place to find great deals on used BMW cars for sale in Sutton Coldfield. With years of experience helping motorists to track down their dream vehicles, our team is well placed to make sure you find a used BMW to suit your budget and lifestyle. Outstanding deals are available on nearly new hatchback models such as the BMW 1 Series, as well as stunning two-door rear-wheel drive coupés like the BMW 4 Series. All of our used BMW cars are given a thorough inspection before arriving on the forecourt, so you can drive away with complete peace of mind. Browse our latest range of used cars now. Finance is available to UK residents aged 18 years or older, subject to status. Terms & Conditions apply. Indemnities may be required. Other finance offers may be available but cannot be used in conjunction with this offer. We work with a number of carefully selected credit providers who may be able to offer you finance for your purchase, commission may be received. We are only able to offer finance products from these providers. Postal Address: Marshall & Son Motors Ltd, 32 Reddicap Trading Estate, Sutton Coldfield, West Midlands B75 7BU. Find contact details here. 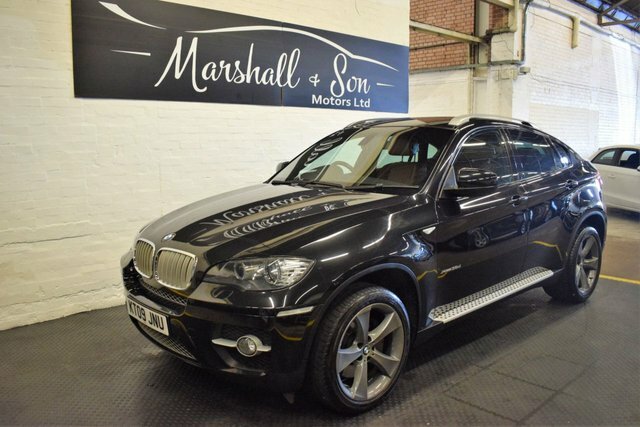 Marshall & Son Motors Limited is authorised and regulated by the Financial Conduct Authority, FRN: 669038. All finance is subject to status and income. Written quotation on request. We act as a credit broker not a lender. We work with a number of carefully selected credit providers who may be able to offer you finance for your purchase. We are only able to offer finance products from these providers.